Kesari has also scored the second best when it comes to the collections accumulated by a Bollywood film in the first three days. Kesari Box Office Collections Day 3: After sustaining well on its second day, Kesari did well on Saturday to register 18.75 crores. The film has now collected 56.51 crores already and in the process, it has also scored the second best when it comes to the collections accumulated by a Bollywood film in the first three days. Total Dhamaal had released on a regular Friday and had collected 62.40 crore over the weekend. 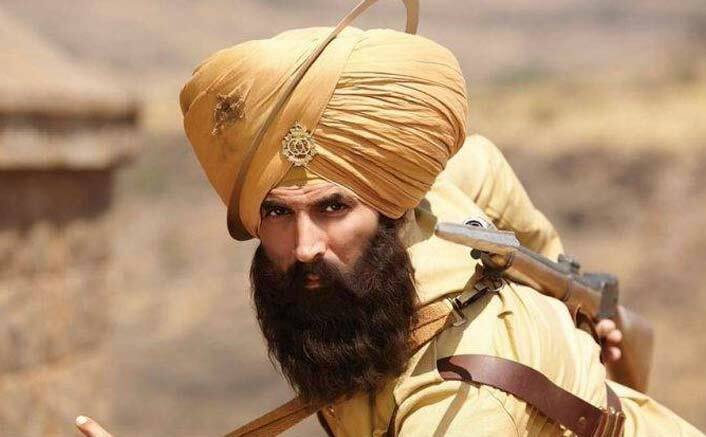 In comparison, Kesari arrived on the partial holiday of Holi where shows actually kick-started in later afternoon, and while Friday and Saturday has seen good footfalls, the real game is yet to take place today when larger crowds begin to gather. The Akshay Kumar starrer is now set to come close to the 25 crore mark today and that would help it go past the 80 crore total before the weekdays begin for the film. This biggie by director Anurag Singh should emerge as a Hit for sure and sustenance over the weekdays would decide if it has in it to cover an even larger distance.